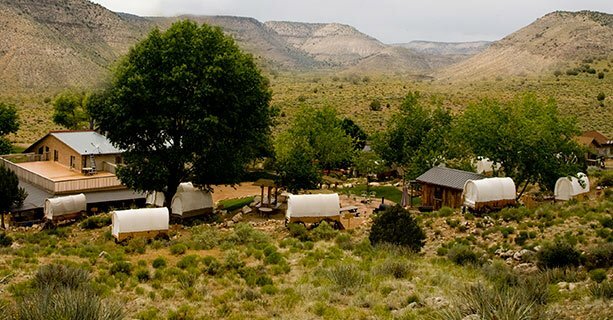 Venture off the beaten path on a Grand Canyon getaway that skips the crowded tourist spots! Begin your day with complimentary hotel pick-up from Las Vegas to the nearby air terminal. 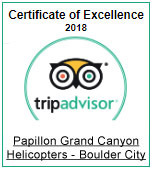 Board your aircraft and set off over Hoover Dam, Lake Mead, and the Colorado River before reaching the heart of the Grand Canyon. Each airplane is specifically designed for sightseeing and feature high wings for viewing and an air-conditioned cabin. 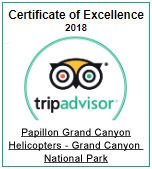 Upon landing at Bar 10 Ranch, you’ll embark on an all-terrain Polaris Ranger tour through Whitmore Canyon and Lake Mead Recreation Area to the rim of the Grand Canyon. 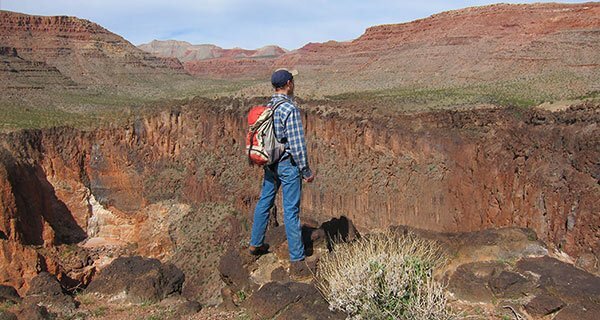 You'll find exciting and unique vantage points at this section of the canyon, including a breathtaking sheer drop of over half a mile. 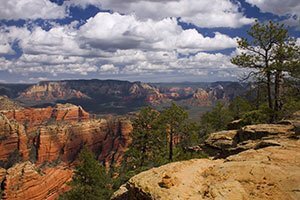 This rugged area also features an abundance of wildlife and local critters. A homemade barbecue lunch will be awaiting guests back at Bar 10 Ranch after the tour. After a day full of outdoor adventure, you’ll return via airplane back to Las Vegas. 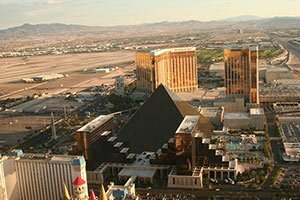 Return transfers will bring passengers from the air terminal back to their Strip Hotel. 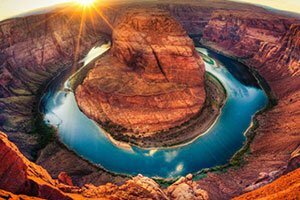 Experience the adrenaline rush of riding an ATV through Whitmore Canyon and Lake Mead Recreational Area all the way to the northern rim of the Grand Canyon. 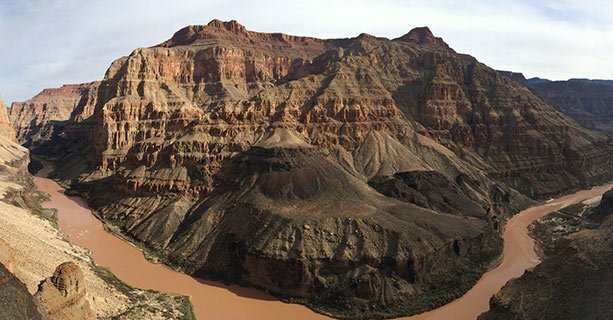 Enjoy a scenic flight over Lake Mead, Hoover Dam, the Colorado River, and over the heart of the Grand Canyon. Flight time is approximately 45 minutes. 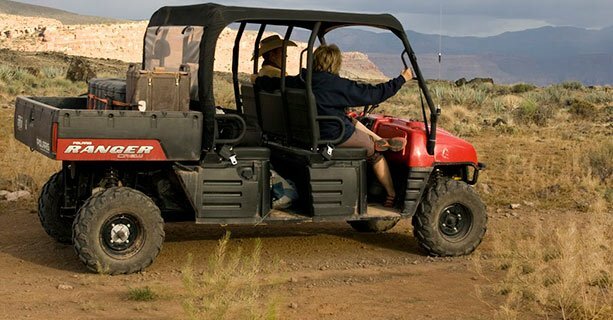 Board a van for transfers to Bar 10 Ranch and begin your ground tour on a Polaris Ranger. 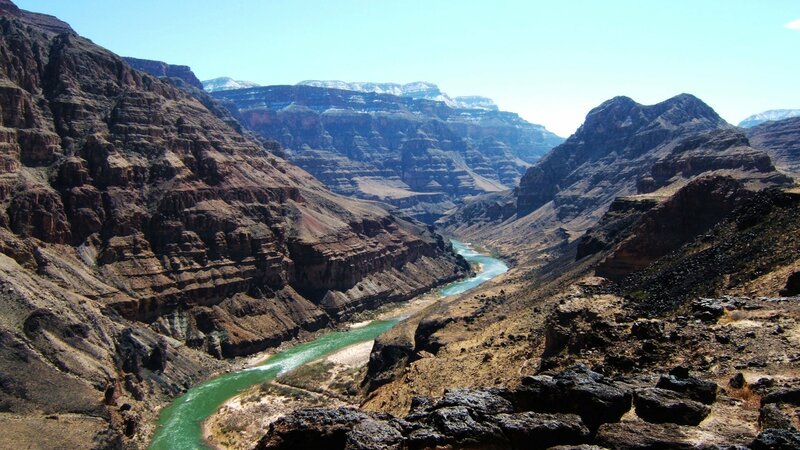 * Travel on a 4×4 trail through Whitmore Canyon and Lake Mead Recreation Area to the rim of the Grand Canyon. 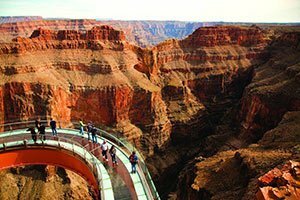 A staggering 3,000 feet above the Colorado River, this is a place very few visitors receive the opportunity to visit. 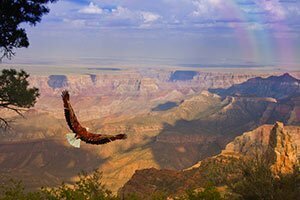 Explore this stunning and exclusive viewpoint within the Grand Canyon! Return to the ranch and enjoy a delicious Dutch oven barbeque meal. Check in at our hotel transfer desk for return transport to your hotel. *Upgrade to an ATV During Checkout!